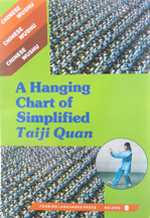 编码： 9781592651658. 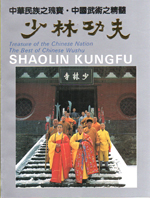 分类： Long River Press, Martial Arts, New Titles. 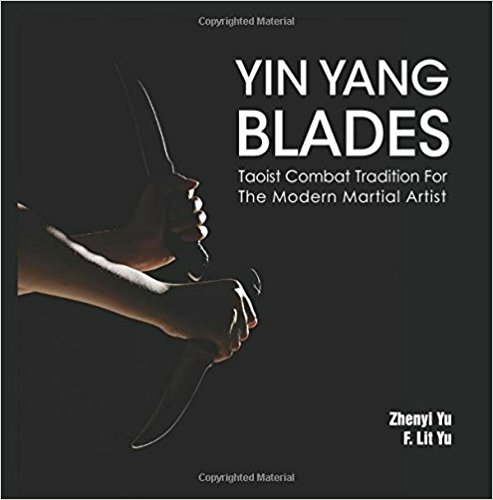 Based on an exotic martial arts system with complex lineage, Yin Yang Blades details esoteric knife routines that are both complex and devastating, deeply rooted in Taoist combat tradition but simplified for the modern-day martial artist. 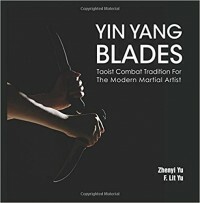 Yin Yang Blades is an uncompromising weapons system that is both strategic and intuitive, both deceptive and dependent on muscle memory for natural execution. The practitioner is taught to plan ahead, anticipate the future, and entice the enemy into predictive reactions, while at the same time adjusting his or her timing and distance measurements in between moves to adapt to high speed combat, both for exercise or self-defense. 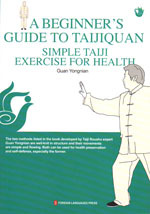 This book is useful for all serious martial arts practitioners looking to pursue additional studies into the Taoist martial arts experience, adding new routines or new weapons to their arsenal.